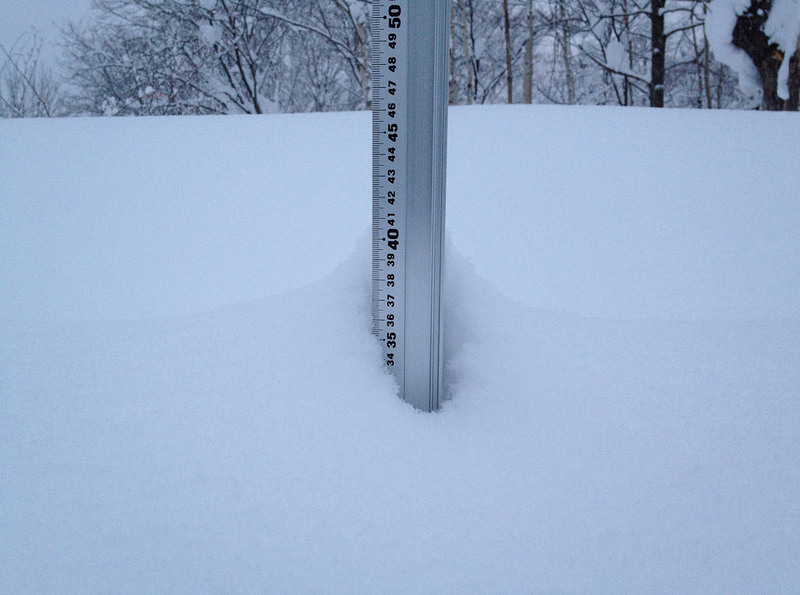 *0cm of fresh snow has fallen since yesterday morning and at 8:00am today the temperature was 4°c. Yesterday’s beautiful afternoon sunshine transformed the mountain into springtime playground, spring slush at it’s best and today look’s like another great day to be on the mountain. Annupuri Ski Ground and Hirafu Ski Ground are the only resorts now open in Niseko United and we will be hitting the Spring Park.